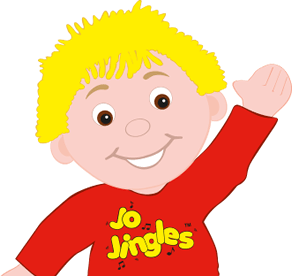 I previously worked as a class teacher for over 4 years and in July 2016 took the next step and became a Jo Jingles franchisee. I live in Sale with my partner and 2 children Jacob and Alice. 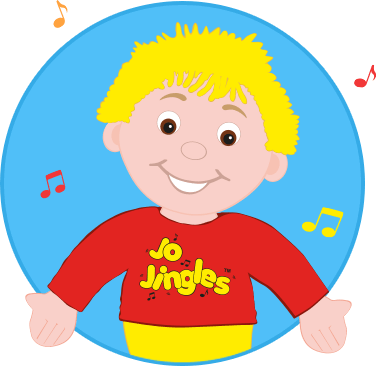 I found a love for Jo Jingles when I started taking my son to classes when he was 3 months old. 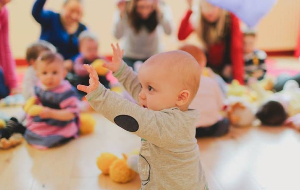 I found it amazing the progress Jacob was making over the weeks and really enjoyed going to classes meeting other new mums. 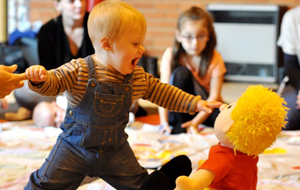 The best part of my job is running sessions and watching the children learn and develop during each class. I'm looking forward to many more years of jingling to come. My daughter has come on leaps and bounds since she started at Jo Jingles. She started at 3 months and is now 2 years old. My daughter has come on leaps and bounds since she started at Jo Jingles. She started at 3 months and is now 2 years old. She sings the songs on her own now and can do all the actions. 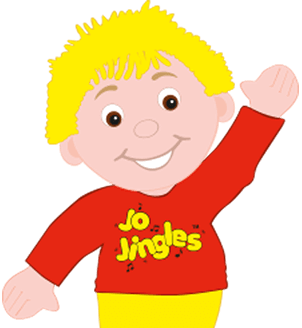 We love Jo Jingles. My little girl has been going to Charlotte's classes since she was 12 weeks old...... That was 3 years ago. She loves it!!! !